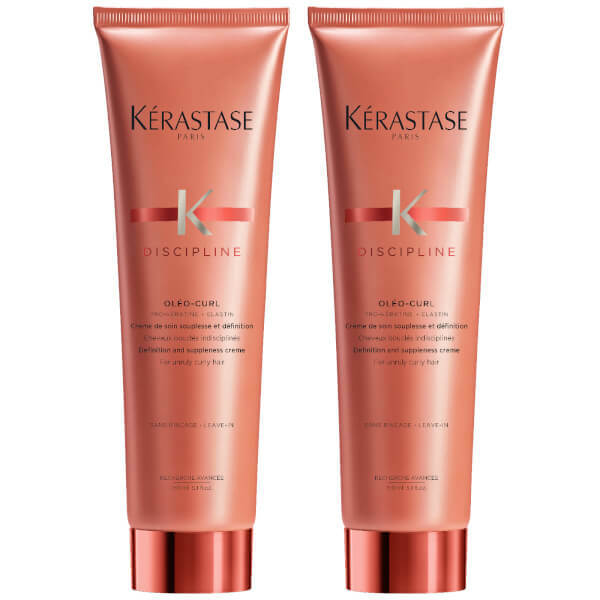 Kérastase introduce the Discipline Curl Idéal Oleo Curl Cream; a leave-in formula that works to smoothen, soften and define unruly curls. 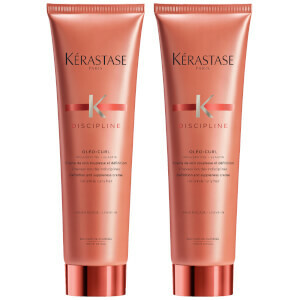 Utilising a breakthrough blend of Pro-Keratin and Elastin, the lightweight cream increases suppleness and strengthens strands, whilst fighting frizz and controlling hair to leave curls calm and relaxed. 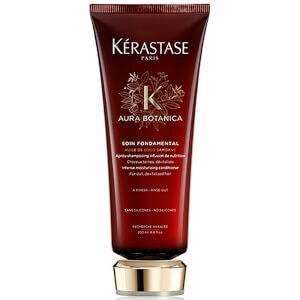 Apply a chestnut sized amount onto washed and towel-dried hair. Massage onto lengths and ends. Style using a hairdryer or heated styling appliance. Leave-in.